Getting ready to end drug addiction and start a new life. 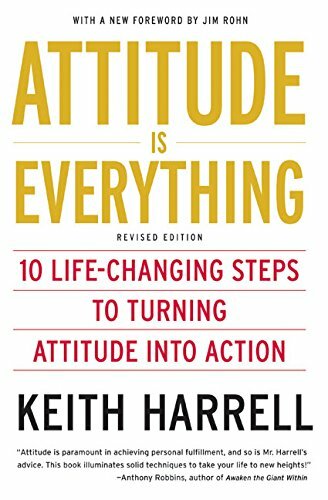 Your attitude determines how well you do anything in life – including getting clean and living sober. Let’s be clear, and put the cards right on the table. Drug addicts and alcoholics have the the ability to stop using drugs and live a clean healthy life. Period. Yes. You. Can. What might be lacking is the correct attitude. A lot of times when people say they ’can’t’ to something it really means they ‘won’t.‘ Everybody can stop using drugs, many people won’t stop using drugs. They have put the strongest chains on their ability to act – a poor attitude. A poor attitude can destroy whatever motivation to get sober there may be. The good news for addicts is that people can and do change. No matter how far the individual has fallen as a result of their addiction they should be able to get a second chance in life. An attitude shift can happen in an instant. What’s Your Attitude About Getting Clean and Living Sober? Most people hesitantly said they believe they can. A very few said absolutely, I’m sure of it, I know deep down I can. However, a significant number of people ‘got honest ’and said they didn’t think they can do it. They did not believe they had the ability to get clean and stay sober. So many people “try” to get clean and sober, not nearly as many succeed. To a large extent it is their attitude that determines what they will do. Having the proper attitude is a key in getting ready to get sober. A person who is simply trying has open themselves up and escape hatch for failure. They can always say well at least I tried. A person who is truly convicted will state that they WILL get sober and turbocharge that conviction ‘I will do this NO MATTER WHAT’. That’s the winning ticket. No matter how many times you stopped and started using and not using drugs, you are making progress. It might be really hard to see it but you are. You are way ahead of people who do not even know they have a problem or know they have a problem and refuse to attempt to deal with it. If there is a relapse, you don’t slide all the way back to the beginning of not believing you have a problem. You just learn an approach that didn’t work for you. When you “fail,” all you’ve really done is discovered an ineffective way of trying to do something. That’s all. The knowledge gained only makes you more capable in the future. 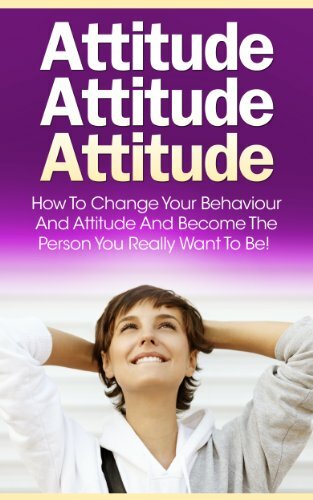 Adjusting your attitude and making the changes to get clean and live sober permanent will take some work. This effort pays off. Your attitude affects your perspective, what you notice, and what you fail to notice. So by adjusting your attitude, you can shift your whole reality! Examine the attitudes you already hold that may be limiting your life and happiness. 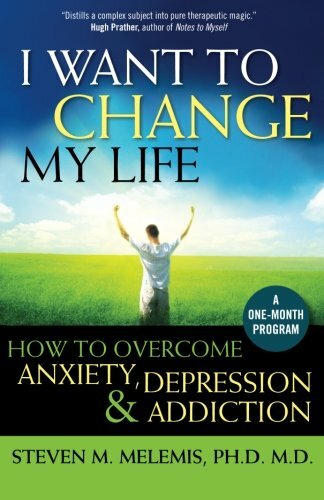 What perspectives and beliefs about sobriety and life would serve you better? Start the process of adjusting those ineffective attitudes today for a happier tomorrow. An attitude is simply a point of view. Points of view can be changed. When your life goes in a direction that you’d rather not experience, it’s often hard to deal with the challenge of changing it. You can learn to control emotions and feelings as well as attitudes. You try many different ways to get yourself on the right track to get clean and live sober, but nothing you’re doing seems to work. Does that sound familiar? If it does, you’ve undoubtedly noticed that having the ideal life isn’t always easy to come by. However, enjoying a fulfilling life has very little to do with how your cards are dealt, but rather how you play them. As the saying goes, “Life is 1% what happens to you and 99% how you deal with it.” How you deal with life’s situations ultimately determines your quality of life. The attitude you display in any circumstance will inevitably impact the outcome of it. The minute you start to change your attitude and desires to get clean and live sober, you’ll start to feel accomplished at the end of a challenge as opposed to feeling conquered by it. When you remember that you have the power to choose your reaction, you’ll have the power to determine the outcome of a situation! If your ultimate goal in life is to be truly happy, stop and take a look at how much control you have over most outcomes. Once you have stopped long enough to realize that only you can determine how happy you feel, you’ll automatically start making the choices and attitude adjustments that will help you achieve that happiness! Sobriety Alert: Is Your Motivation To Get Clean From Drugs Strong Enough To Make It Happen? Strangely, the motivation to get clean from drugs for most people is to avoid pain. The desire to seek pleasure. The desire to avoid pain. I’m on board with that 100%. If you think about all the reasons people can come up with that they became addicted to drugs there are lots of stories. But when you boil it down in simple terms it comes down to those two factors. Most people become addicted to drugs because at some point or another the drugs gave them pleasure. The irony is that for those – the drug changes from causing please to pain. Some people also got involved with drugs to avoid pain, be it emotional or physical. So what is the right sort of motivation needed to get clean? There is no perfect answer, except the motivation has to be yours alone. It has to make sense to you and be big enough to drive you to take action. Another issue is to maintain motivation to get clean and live sober for the long haul. Motivation can come from desperation or inspiration. When an addict decides to get clean the motivation is almost always desperation and the avoidance of pain. Motivation Drives Action And Results, Only All The Time. Motivation and commitment, along with ability to get clean and attitude are the three necessary mindset components in the “getting ready” phase of getting clean. Motivation is the driving force, the energy needed to take action. An idea with insufficient motivation to act is just that, an idea, a fleeting thought. Nothing will come out of it. Think about the flow of getting anything done. For example, you’d like to have pizza for dinner tonight. That’s a thought. Now, in order for you to be chowing down on pizza tonight, you have to be motivated enough to take the action of getting off the couch and go pick up the pizza (or get off the couch and call delivery). Let’s look at getting clean. Virtually every addict has had the thought of getting clean at one time or another. A thought is just a thought. They have not started the process of getting clean. The trick is they have not developed sufficient motivation to take the action necessary for that to happen. So, without motivation nothing happens. Most addicts love the concept of getting clean and living sober but are unwilling to take the actions that sober people need to, and have taken to be successful. What’s Your Motivation To Get Clean And Stay Sober? Motivation is a necessary component all through the different phases of recovery. It starts with the motivation to do something about the horrible state of affairs of your life and continues all the way to living a happy and productive life. Your motivations will change along the way. A word of warning – most people relapse because their motivation and commitment gets weak. Complacency (lack of action) sets in. 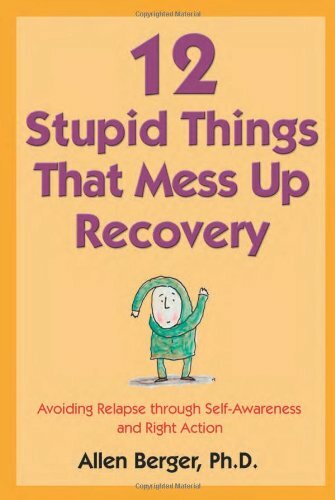 I wish I had a dollar for every time I heard ” I knew what I was supposed to do and just stopped doing it.” They have not adapted their motivation as they grow into recovery. Your motivation is your own. The fact that you are reading this blog indicates that you have a degree of motivation for getting clean and living sober. Your task is to define and refine your motivation and keep it fresh. You will die if you continue to use drugs. You will get healthier if you stop using drugs. Your relationships will improve in sobriety. The pain of living will stop. You will regain your self-esteem. You will be able to fill the role of a loving spouse and a good parent. You won’t do half as many embarrassing things. Positive affirmations are a tool of choice for helping people with low self-esteem. They can also be used to create and sustain motivation and commitment. Motivational affirmations are another great way to get motivated when you need it the most. They can increase happiness and increase self confidence. A positive statement such as, “I am create the results in my life,” or, “I use my energy to live my life to the fullest” just might be the spark that you need to find inspiration. These statements will reprogram your mind in a positive way. Doing so will help you find motivation in times of self-doubt or procrastination. Give it a good old-fashioned try; you just might be surprised by the results! The purpose of repeating affirmations frequently is actually to reprogram your brain in a different direction. Right now is probably programmed along the lines of getting stuck and staying stuck. Motivational affirmations can program the mind to move forward and take action. 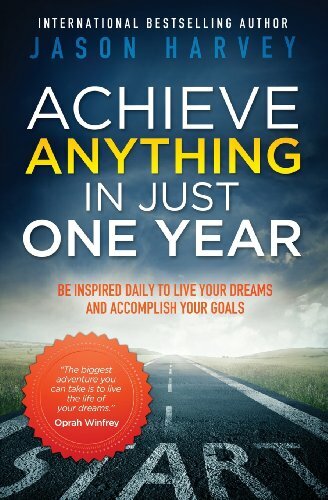 I’ll just say this flat out… The 12 step programs are the best places to find mentors and hear inspirational stories. You will find people in various stages of both struggle and success. You will also find people who are experiencing the exact same problems you are but have come out the other side and resolve them. 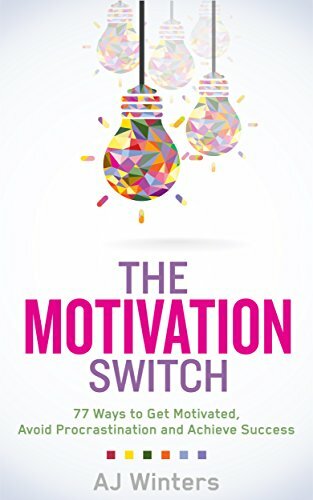 The problem with motivation is that you are either motivated or not; there isn’t much of a middle ground. You either believe you can get sober or not. One of the most important things you can do to get motivated is to find someone who has the motivational qualities you desire for yourself. Find a mentor. In the 12 step program they call it a sponsor. This is a person you can develop a one-on-one relationship with and he can coach you through the questions and struggles of getting sober. He can also provide motivational reinforcement in times of struggle or complacency. Model yourself after this individual and consider chatting with them about their passion and motivation. When you talk to this person, tell him or her that you’d love to learn their motivation secrets. You may find that having this conversation with your role model will help to inspire you into action. We all can use some personal support, so step outside of your comfort zone and give this a try! Motivation is the key driving force in taking any action. If you want to get clean from drugs but are not sure that your motivation is strong enough ask for help. Support is available through drug and alcohol rehabilitation, mental health professionals such as a therapist or drug addiction counselor. Motivating yourself is a key in getting ready to get sober. With the input of an educated second party you just might reveal your own true inner motivation that will initiate and sustain your quest for getting clean and staying sober. However motivation is nothing without action. Take action big or small but do something! Impact of Substance Abuse on Families (NCBI) – When a family member abuses substances, the effect on the family may differ according to family structure. Motivation determines what you WILL do in your life – good or bad. Ability determines what you can do. Attitude determines how well you will do something. The thing that moves us from an idea to action is motivation. Assuming you have developed enough motivation to take action, this post will show you tips to maintain your motivation fro the long haul. 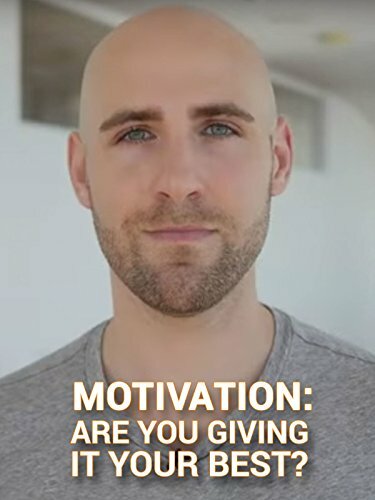 Getting the motivation to do something – whether it’s a small thing like a trip to the kitchen or a life changer such as taking action on your dream of getting clean and sober – seems easy enough, but few can sustain the motivation to follow-through consistently, for the long term..
There’s always too much to do. There are so many distractions. The task is too big. Procrastination takes over, tomorrow’s a better day to get started. Right? There are a million reasons we don’t follow-through with action, but almost always the consequences of our inaction are guilt and regret. You don’t have to live like that anymore. There are ways that you can stop that vicious cycle of inaction and regret and become the self-motivated person you always wanted to be! See the projected results with clarity. Envision your goal as if you’ve already attained it. Imagine the feelings that are occurring as you achieve your goal. Remembering why you’re inspired in the first place will refresh your motivation towards attaining your goal. Think of how your life will be changed and improved once you achieve this goal. Start small. Develop the skill of sustaining motivation by starting small. A classic example is the direction to always make your bed every day which is almost universally taught in rehabs. 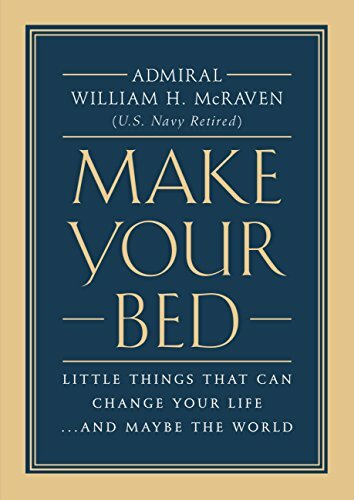 The real purpose of making your bed every day is not just necessarily to have a neat looking room but it is an exercise in discipline focus follow-through and motivation. (I had made my bed on a daily basis for my entire 25 years of sobriety). It’s like bite-size chunks. When the chunks are small enough, you know you won’t be biting off more than you can chew at one time!Attaining many small goals on your way to the big goal keeps you happy and motivated with constant successes. Tell people about your goals. By telling people about your goal, you are making a pact that you will follow-through. For me, this touched on my personal pride. Every time I I was tempted to slack off I would think of the fact that I would have to face all those people and let them know that I had given up. Pride often kept me from giving up Tell your friends, family and coworkers to energize your motivation. Dedicate daily time. Move forward toward your goal on a daily basis.it really doesn’t matter if you’re going fast or slow you accomplish a lot or a little the fact is you’ve accomplished more today than you have yesterday. Investing time in attaining your goal every day will keep it in your mind as positive action.Positive action propels success forward and diminishes doubts and regret. Research and find different ways of doing things.. I am insatiably curious. I have a yearning for learning. Research industry or topic books, blogs and forums. Anything you do to make yourself more knowledgeable about your goal can inspire you to act. Reward yourself for your accomplishments. When you accomplish a step or a positive outcome in your goal plan, reward yourself with a nice dinner or something that will make you feel special.Don’t go crazy now don’t go get high, but simple treats are tangible rewards can be something to look forward to. Learn from your mistakes. First, recognize that you will make mistakes and accept this. Second, take the opportunity to learn what to do (or not to do) the next time. Analyzing how to fix the error will push you forward with greater confidence. Negativity is not reality unless you make it so. You create your own point of view it’s just disease to be positive as it is to be negative. Motivating yourself is all in your mind. That’s where it begins and ends. 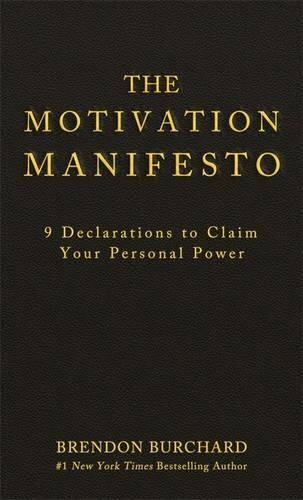 We hope you have found some useful tips and techniques for your own motivation. You now have the knowledge, use it. 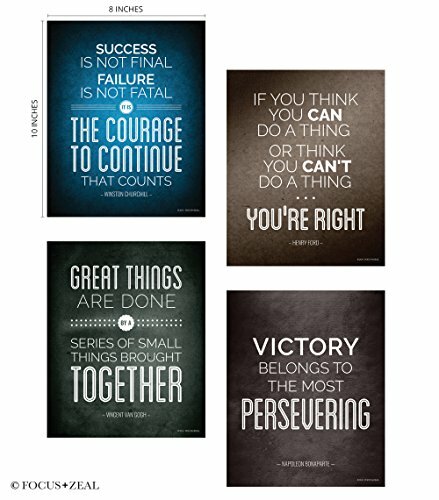 This post was on sustaining your motivation> Click here for a post on thr right type and strength of motivation to get sober. You’ll gain a sense of pride and increase your self-worth in doing something positive to make your life better. Motivating yourself is a key in getting ready to get sober. There is no bigger or more worthwhile goal in getting clean and living sober. Taking action to having the motivation to sustain it will serve you well into the future for achieving more and more of what you want out of your life. Treatment Approaches for Drug Addiction Most patients need long-term or repeated care to stop using completely and recover their lives. Am I ready to stop the madness? Why can’t I stop using drugs? How do I stop using drugs? These are questions that almost everybody who is getting ready to get clean asks themselves. The biggest question of all is “Can I stop doing drugs?” Let’s make a distinction. This is a question of ability. One of the things we want to take a look at is if you have the ability to stop. Can it be done? At my age and in my condition I do not have the ability to do a 4 foot vertical leap in the air and do a windmill dunk from the foul line with a basketball on a basketball court. Just can’t do it. I don’t have the ability. Some people have given up trying to get sober because they believe they can’t do it. But that’s not true. Let’s rule that idea out. Knowing you have the ability to stop using is a key in getting ready to get sober. Spoiler Alert: You have the ABILITY to never drink or drug again for the rest of your life. Whether you take correct action and achieve it is another story. Let’s be clear, and put the cards right on the table. Drug addicts and alcoholics have the ability to stop using drugs and live a clean healthy life. Period. Yes. You. Can. A lot of times when people say they ’can’t’ to something it really means they ‘won’t.’ Everybody can stop using drugs, many people won’t stop using drugs. The good news for addicts is that people can and do change. No matter how far the individual has fallen as a result of their addiction they should be able to get a second chance in life. Most will need some help in the form of drug addiction treatment, but it is readily available locally. As a clinician, one of the questions I asked virtually every client as a kind of screening question to see where they were at was “Do you think you have the ability to stay sober?” Most people hesitantly said they believe they can. A few said absolutely, I’m sure of it, I know deep down I can. However, a significant number of people ‘got honest ’and said they didn’t think they can do it. They did not believe they had the ability to get clean and stay sober. For these people, this is the first issue to be addressed. If a person really does not believe they can achieve something, why would they bother even trying? Their chosen attitude is one of failure but one can adopt a positive attitude to get clean and live sober. Why Do People Believe They Lack The Ability To Stop Drug Use? The biggest thing holding people back their own beliefs. People believe in some pretty crazy things. I used to believe that all people from New York were bad drivers. Is that true? No. But it didn’t stop me from believing it and acting on it. I gave them plenty of room on the road. Many people believe they cannot get sober. Is it true? No. But, if the belief is strong enough they will act out of the belief, the not the truth. In other words, they will act as if they cannot get sober therefore they will not get sober. A belief is simply a thought that is repeated over and over again until it seems like the truth. So when an addict is saying “I can’t get clean”, “this will never work for me” etc. it is essentially digging their own grave, and with each repetition adding another shovel of dirt to the casket at the bottom. An important truth of life is that people act out of beliefs not facts.t to do? 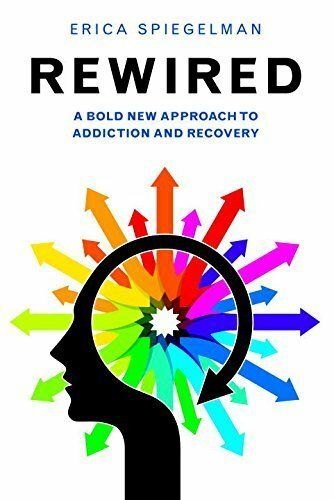 We need to identify and challenge the underlying beliefs that lead to the false idea that the addict lacks the ability to get clean and live sober. addicts need to clear away negativity to allow proper motivation to get clean and sober. There are a number of false beliefs and blind alleys some people of stumbled into when they question their ability to get clean and sober. The greatest danger of getting lost in the maze of false believes is the procrastination that occurs in getting started on a life of drug and alcohol recovery. For some, it’s not only procrastination but it is a block they never overcome and never get clean and sober. 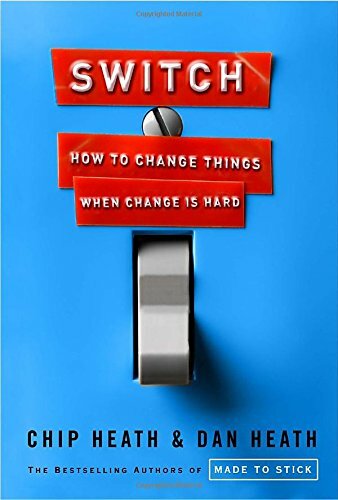 The past dictates the future: “I said to myself 100 times I’m going to quit and I’ve never been able to do it.” It is said that Thomas Edison tried over 2000 ways to make a light-bulb work, on the 2001st time he succeeded. The trick is he tried something different each time. An addict will try the same thing over and over again expecting different results. Hopelessness and Despair: a number of sober people, and professionals to believe that the motivation to change comes from a person “hitting bottom”. People hold onto their addiction until it destroys everything good in their life and eventually they reach a critical pain point. Hopefully, the pain of continuing to use becomes too great and they change and start to explore recovery. But for some, that pain point gets them stuck and keeps them stuck without being able to see a way out. Addicts fear change: I have had lots of people in early recovery tell me that there are more scared of being sober than they are of continuing to use. It’s kind of like “the devil I know is more comfortable than the one I don’t know.” They also really can’t get their head around the idea of possibly living without drugs for the rest of their life. It’s pretty inconceivable. Addicts are lazy and don’t want to do the work: okay, I know that was harsh. The reality is we know exactly how to get clean and live sober; that’s not a mystery. The trick is it that it involves doing the work. Addicts often engage in magical thinking they want the results without doing the work. A sure sign of impending relapse is when someone says recovery is so boring – there is even a name for it, ‘The Boredom Relapse‘ which is simply not doing the work. Here is a reflection worksheet. These positive affirmations and questions are designed to reinforce the idea that you have the ability to achieve abstinence from drug use. I am forming new ideas, changing old beliefs and establishing new habits to improve my life and increase my overall satisfaction by stopping drug use. I am determined to continue to practice the healthy patterns I have learned and established. The strength necessary to successfully form and keep new habits is stored within me. I have patience with myself when creating challenging new routines. Sometimes it takes days or even months to form new patterns of behavior, but I have the patience to keep trying. Even when I feel tempted to give up, I push myself to repeat it one more time. I share my goals with those closest to me and rally their support. With the help of my loved ones and my own reminders, I am successful! When establishing new habits, I take it one day and one habit at a time. An easy pace helps me gradually make a permanent change. I forgive myself if there is a setback and jump right back up on my feet to avoid getting discouraged. Today, I visualize myself living the life I deserve. I fight against all temptation because the rewards in my future outweigh the sacrifices I am making right now. What are some new habits of sobriety I have begun to practice? Am I being patient and keeping a steady pace? Who are the people I can count on for support? Everything you need to transform your life is already at your fingertips. 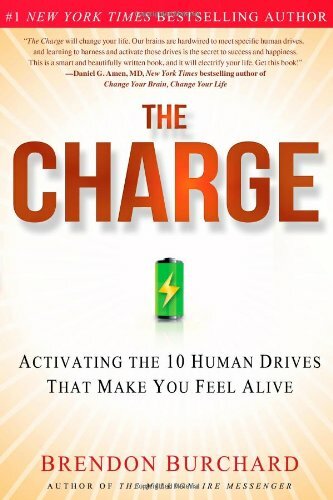 you have all the resources necessary to make a positive change in your life. Without question, the ability to stop using drugs lies within you. Ability coupled with motivation and attitude are the three necessary key ingredients for getting ready to engage in a life of abstinence, getting clean, and living sober. Understanding Drug Use and Addiction (Drugabuse.gov) – Explains thatt hose who use drugs lack moral principles or willpower and that they could stop their drug use simply by choosing to. Drugs, Brains, and Behavior: The Science of Addiction (Drugabuse.gov) Addiction is a treatable disease. Research in the science of addiction and the treatment of substance use disorders has led to the development of evidence-based interventions that help people stop abusing drugs and resume productive lives. An old-fashioned myth or common belief is the drug addicts cannot help themselves or be helped until they had hit rock bottom. I would argue that “hitting rock bottom” is death; and then it’s a bit late. The fact of the matter is there are only three possible outcomes for person who is active in drug addiction. 1. They will never get clean and sober and die from the disease. 2. They will reach a decision point, stay sober by taking correct action, and changing their lifestyle, also learning new social and life skills for adults. 3. They will ‘try’ to get clean, Bouncing back and forth between brief periods of abstinence and relapse. These people that say they ‘hit their bottom’, generally haven’t been there yet. In my experience, people who have gotten clean, and are staying sober refer to their bottom as the decision point that will ultimately change their life and turn it around. 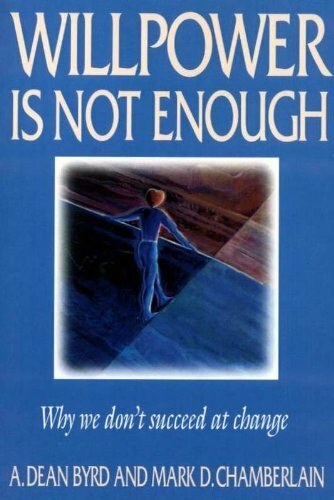 Virtually everyone I know who is sober can describe with exquisite clarity the date, time, circumstances, of when they finally said “enough is enough” and meant it. That is the time to pounce like a panther and get them into drug or alcohol rehabilitation. That decision can come about in a number of ways. Most frequently, it comes from a point of desperation, anger or resignation. It is not necessarily some dramatic event or catastrophic loss. Pain is a wonderful motivator. Often the decision to make a change comes about because the pain of continuing to live life as an addict is just too great. I remember being trapped in that lonely and dark place in my life when my first thought upon waking up in the morning was “Oh no, I woke up. I have to do the same nasty things all over again to get high and stay high” Life was not about living anymore but rather, just waiting to die. The idea of having or increasing self confidence and happiness was ludicrous. The point at which a person turns from active in addiction and makes the decision to get clean and stay sober is a very personal one. It is almost entirely internally motivated There is no magic button that friends and family can push to speed the recovery process. When a person has hit bottom in their drug use they are extremely teachable and open to change. Now is the time to locate a good drug addiction treatment center. 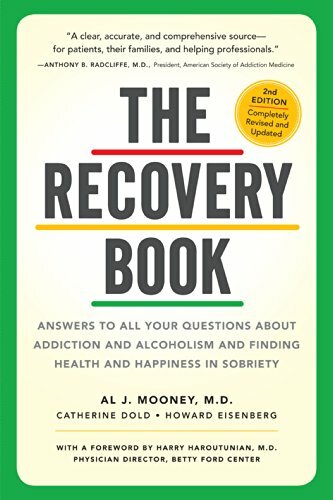 The Recovery Book is the easiest to read reference book on 100’s of topics on addiction recovery. I know tons of couselors who have this on their book shelf and refer to it constantly. The Happy Addict. 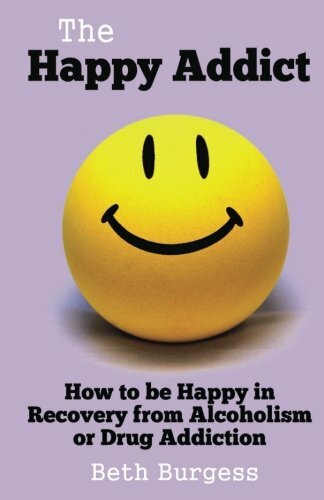 The Happy Addict is the ultimate guide to achieving an amazing life after addiction. No more guilt. No more shame. No more feeling held back by the past or low self-esteem. The Craving Mind. 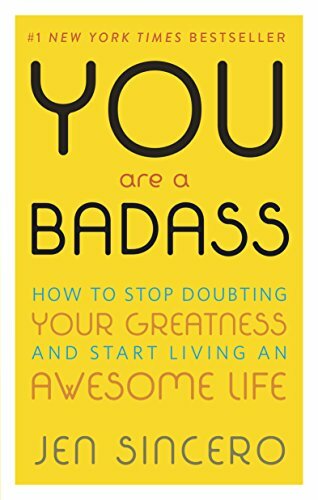 This ia an Amazon Best Seller. 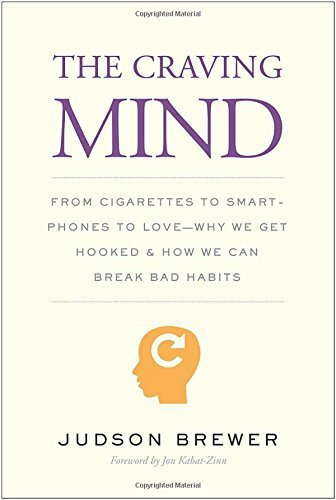 A leading neuroscientist and pioneer in the study of mindfulness explains why addictions are so tenacious and how we can learn to conquer them.